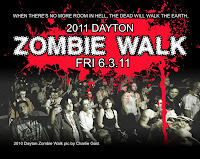 The Dayton Zombie Walk this year is going to be on June 3rd downtown Dayton. The party starts at 7:30pm looks like it will be a good time like every year. Have fun and take your camera. 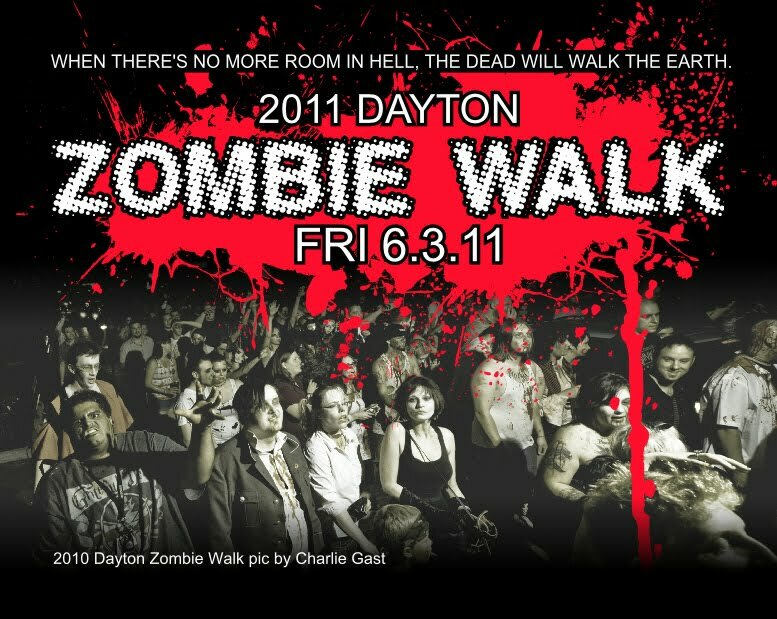 This is one of Dayton's most fun events.